To provide support and assistance to park staff in developing services and programs for resource protection, visitor education, recreation, and safety. To help restore features of historic importance to the area. To encourage environmental preservation through careful consideration of planned facilities that will maintain the park’s integrity as primarily a natural area. To assist park staff in developing and providing quality educational programs about the unique aspects of this area, including its geology, biology, and history (including Native American, Boy Scout, and Montgomery Bell history). To improve public access to and knowledge of the Harpeth River, Mound Bottoms, Montgomery Bell’s Tunnel, Old Camp Boxwell, Newsom Mill, and Hidden Lake. Construction of nature center and other park improvements. To encourage appreciation and understanding of natural resources and to offer opportunities for individuals and organizations to pursue interests in natural resources and environmental protection. 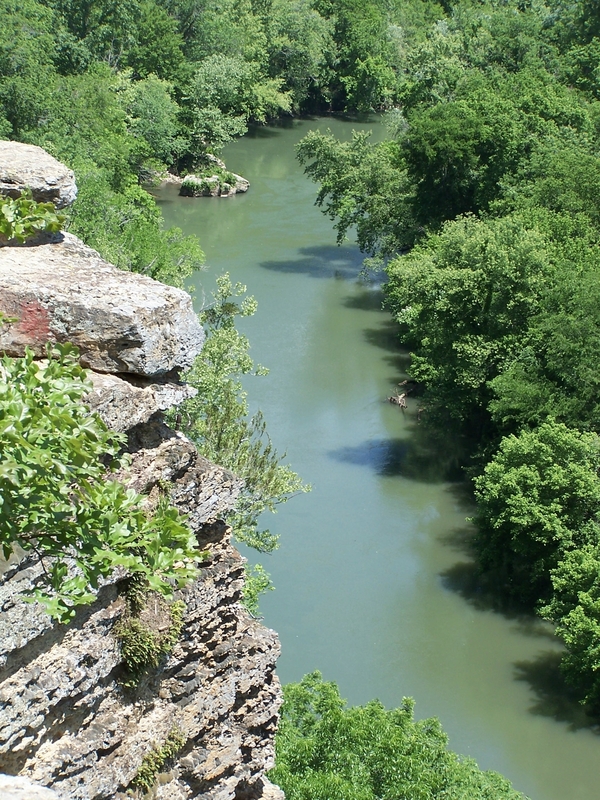 To help protect, preserve, catalogue, and manage the natural resources of Harpeth River State Park. To support the biodiverse inventory of the area’s flora and fauna. To work with willing sellers in acquiring more land to increase habitat for protecting native flora and fauna, to enhance the area viewshed and aesthetics, to buffer the park’s boundaries from proposed land use changes, and preserve Native American, Boy Scout, and Montgomery Bell areas.